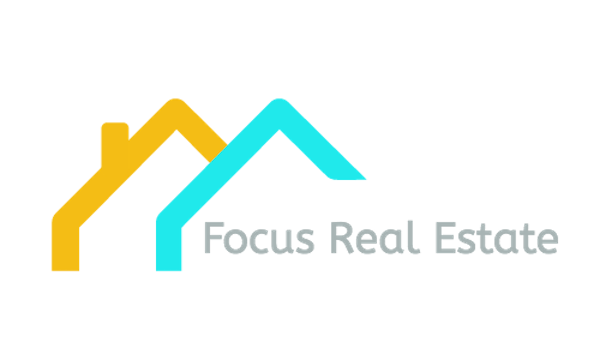 Meticulous homeowners offer a very modern and up to date three bedroom, two bath condo with difficult to find two car garage. Private preserve views that has its own bald eagle's nest and other rare birds here and throughout the community. Home features Whirlpool stainless steel appliances including a microwave/convection oven combo, granite countertops, plentiful wood cabinetry with soft close drawers in kitchen, eight foot doors, tile floors throughout the common and wet areas, formal dining as well as a breakfast room. The community is gated w/guard to provide twenty four hour security. There are two pools, one of which is provided to this subdivision along with two spas, two exercise rooms, two tennis courts, community room and clubhouse. Many lakes makes this a wonderful place to bike, jog and walk. 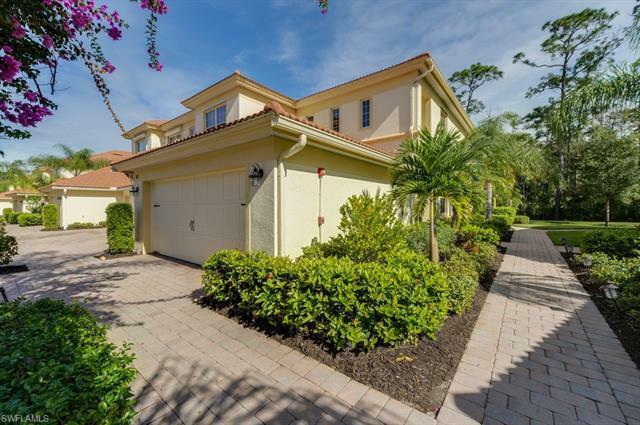 This home is conveniently located minutes to shopping (Coconut Point Mall, Miromar Outlet, Gulf Coast Mall), schools, many fine restaurants, the SWFL International Airport and the beautiful beaches of Bonita Springs, Naples and Ft Myers Beach.